"Tse has brought to Wellington a play that is not only heavily relevant but is as sinister as it is moving as it is surprising as it is entertaining." After becoming America's most prominent opponent of yellow-face casting, playwright David Henry Hwang (Alex Rabina) finds himself in a bind after accidentally casting a white man, Marcus (James Cain), as Asian in his latest play. As David scrambles to cover up his mistake, Marcus embraces his newfound identity - but with anti-Chinese sentiment sweeping the USA, how long can he keep up the ruse and still save face? 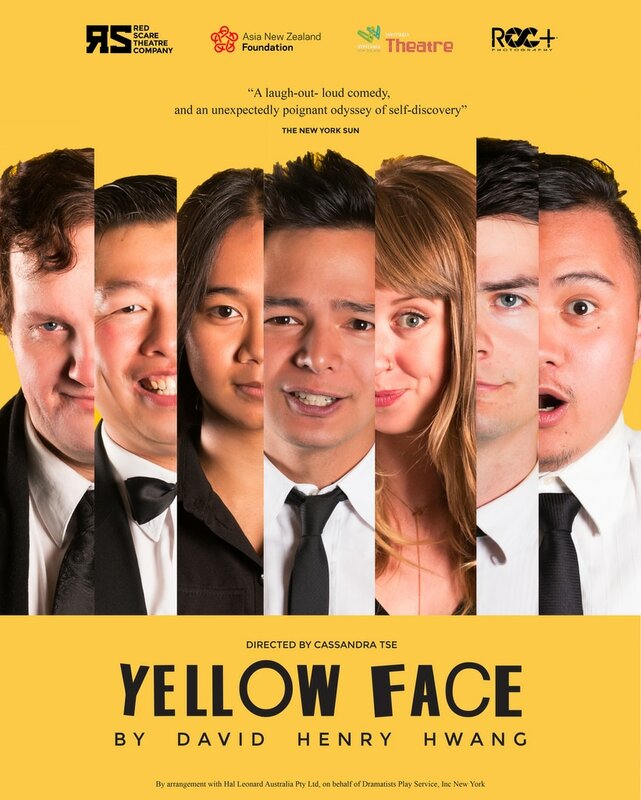 Nominated for the 2008 Pulitzer Prize for Drama, Yellow Face is a deeply funny examination of race and identity in a post-racial society, as well as a moving exploration of the relationship between immigrant father and first-generation son. 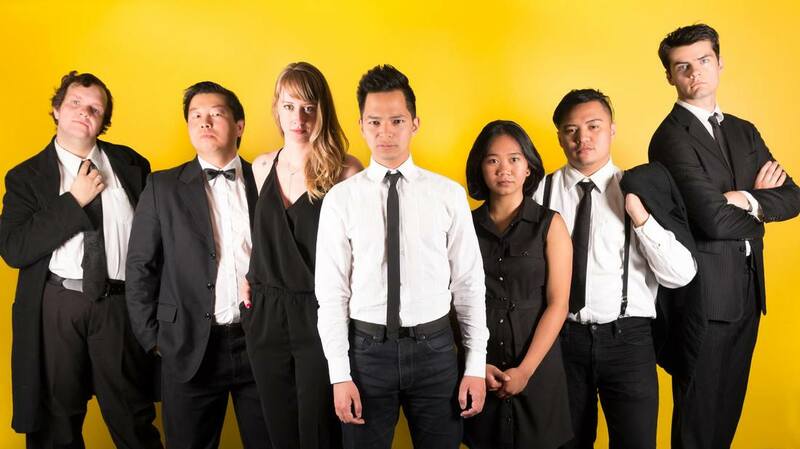 Cast - Alex Rabina, Ariadne Baltazar, Benjamin Teh, Catherine Zulver, James Cain, Matt Loveranes, Mike Bryant.